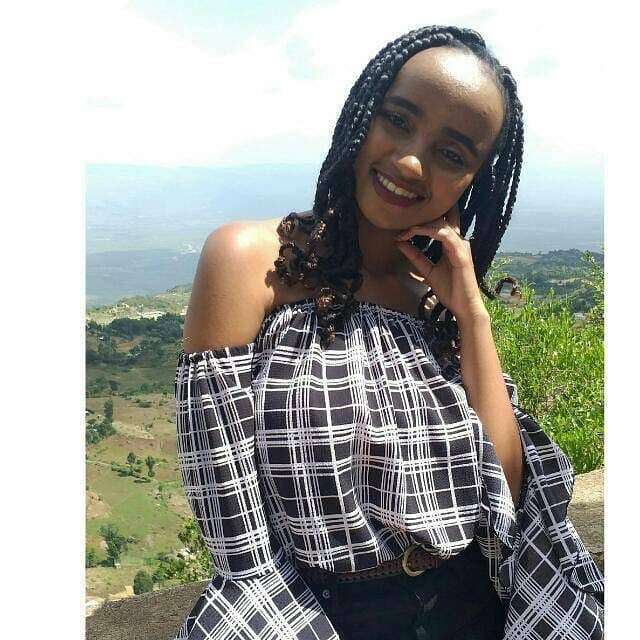 Stalking has become part of the national conversation after the grisly murder of Ivy Wangeci that occurred early this week. 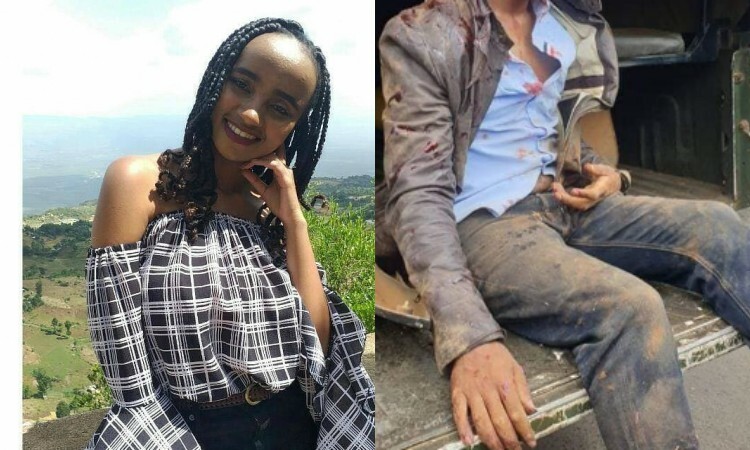 Preliminary reports state that the man alleged to have murdered her, Naftali Kinuthia was a man that she knew and had stalked her. This brings up a few questions: Is it possible that it might be a more common problem that most are unaware of? Following you/ showing up wherever you are. Posting or spreading harmful rumours about you. Sending persistent, unwanted gifts or e-mails, texts or messages via social media. Threatening you, your family, friends, or pets. Using technology, like hidden cameras to track where you go. Seeking information about you via public records or private investigators. Creating or manipulating situations in order to have contact with you. While all the above signs do not definitely mean that someone has stalked you, they are alarming when all found in one individual. Below is an article that speaks in detail about stalking. If you believe that you have been a victim of stalking or you haven’t, please vote below. We need to find out how prevalent the issue is.